Capture your dreams before they fade away – EFFORTLESSLY! Would you like to be able to remember your dreams in detail? To have access to this valuable source of hidden information? 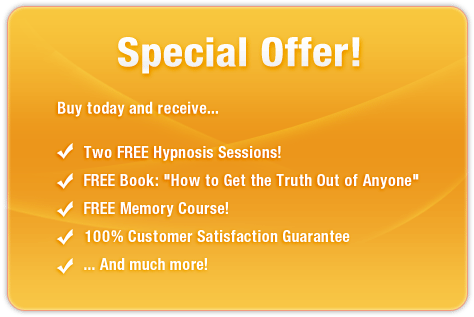 This amazing subliminal audio recording will quickly and easily unlock ALL your dreams and reveal their true meanings! The Remember Your Dreams EVERY NIGHT! session features the latest in subliminal messaging technology to deliver thousands of potent, stimulating, life-enhancing messages directly to your subconscious – allowing you to capture the content of ALL your dreams in a matter of MINUTES! Don’t let your dreams disappear! Purchase Remember Your Dreams EVERY NIGHT! TODAY and enjoy these incredible benefits immediately!